When shopping for auto insurance, the best car insurance company for other drivers may not be the best car insurance company for you. Auto Insurance companies base their rates on a number of variables which make up the low monthly payment you ultimately pay. In the past; your age, driving record and type of car or truck you drive would be some of the few indicators an insurance carrier would look at. Starting in the 1995, Progressive Insurance Company was one of the many auto insurance carriers in the United States whom started looking at an individuals previous credit history as an indicator of a drivers future driving experience. Insurance underwriting experience has shown those drivers whom are financially responsible drive safer and have fewer accidents, tickets and violations. Of course along with a more attractive driving record, the insurance company can charge the customer less than those with a few bumps and bruises on their driving record. 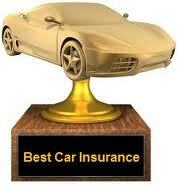 Best Car Insurance Company For You? Some insurance companies cater to those drivers whom the other insurance companies refuse to insure at a reasonable price, trying to find the lowest payment regardless of your driving record or previous credit history. Others only want the drivers with spotless driving records, excellent credit and other signs of a lower incident risk who might benefit from a lower rate due to those facts. The best insurance company for you is one that gives you the lowest rate and best coverage possible based on your specific circumstances. So, shop around and make sure you’re getting the best rate available to you. 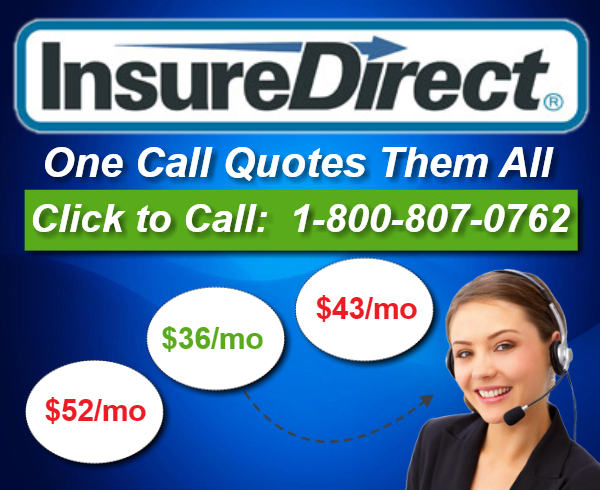 So, shop around, take advantage of the Internet to get multiple free quotes — there are many sites including carriers and independent insurance agencies — and seek out the best coverage at the lowest cost. You’ll have the peace of mind of both having proper coverage and not having overpaid for it. Public Service Announcement: Is your car under recall? Visit the National Highway Traffic Safety Administration (NHTSA) and find out.